Start your sales career with us! We are seeking an enthusiastic, entry level junior outside sales consultant to join our team. We provide businesses and other organizations with the tools they need to achieve their business goals through inbound marketing including, but not limited to custom website design, sales enablement software, SEO, social media presence, email marketing, paid search and growth driven design. In the outside sales role, you will call on medium sized organizations and demonstrate to potential customers the value of our web design, sales enablement, and inbound marketing products. You will develop relationships with companies across the country to create new sales opportunities. For the outside sales consultant position, we are seeking an assertive, confident and competitive professional. Previous sales experience is a bonus, but not required if you're the right candidate. As much of our client base is outside our geographic area, you must be comfortable working independently and building strong business relationships in either face-to-face or telephone/web meetings. While working on-site in our office in Meridian, Idaho is preferred, it is not required. If you are the right candidate, remote work is an option. Tribute Media isn't your typical web marketing agency. What sets us apart from the rest? Awesome clients aside, it's our team--the people who build the websites, who consult with our clients, who write the copy and blogs, and who handle the marketing campaigns. 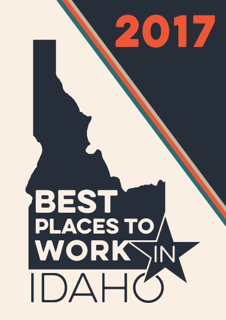 Tribute Media is proud to have been honored as one of 2018, 2017 & 2016's Best Places to Work in Idaho. We are a Platinum Hubspot Partner and Google Certified. SO, WHAT DOES IT TAKE TO MAKE THE TEAM? We look for people who feel a sense of ownership in their clients' success - always asking the question, "How can I help?" We want people who simply love what they do and work to help others do the same. We want people who understand web marketing and the ever-changing landscape of online business with a thirst to always to learn more. We value people who don't let conventional approaches hinder their creativity.  We want everyone to keep it real and remember that there are many great ideas. We hope to attract people that understand there is an appropriate balance between work and family life. It's about focusing on the right things at the right time. If you think you can bring your own unique touch to our team, start a career with us! To apply, please send an email to careers (at) tributemedia (dot) com with a brilliantly crafted cover letter that shows how totally awesome you are. Both your resume and cover letter should be PDF files. Please include a subject referencing the Junior Sales Consultant position.